Residents of Brentwood, TN should know that a damaged gutter is one of the most common causes of roof leakages. The reason why might appear complex but is quite simple: homeowner neglect of their gutters means that every winter they are compromised by ice chunks and downspout blockages. The worst thing about this whole situation is that homeowners cannot make up for lost time. After the damage has been done to your gutters and shingles, there is no way to go back and rectify the situation or do a patch-up job to keep the roof intact. Common outcomes of a damaged gutter are not pretty. 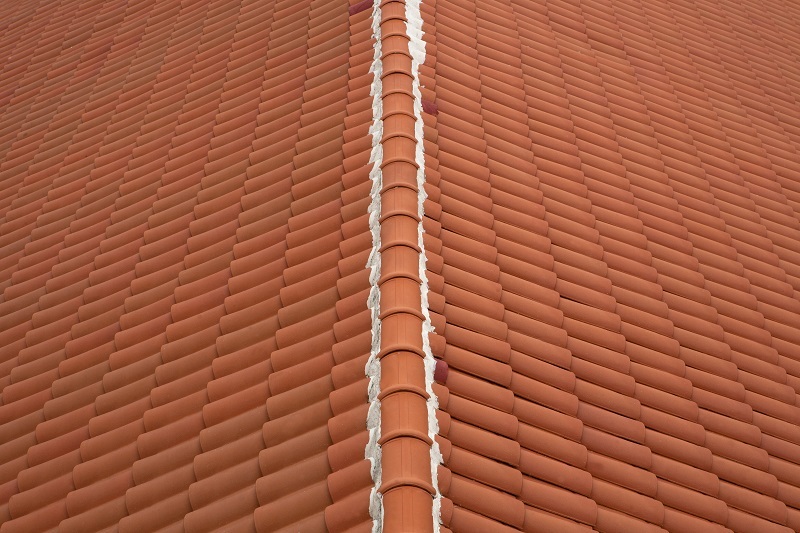 They include leaks in the flashing, whole gutter systems needing to be replaced, damage to shingles that eventually leads to leaks, leaks from the gutter into the home, and other costly mishaps. 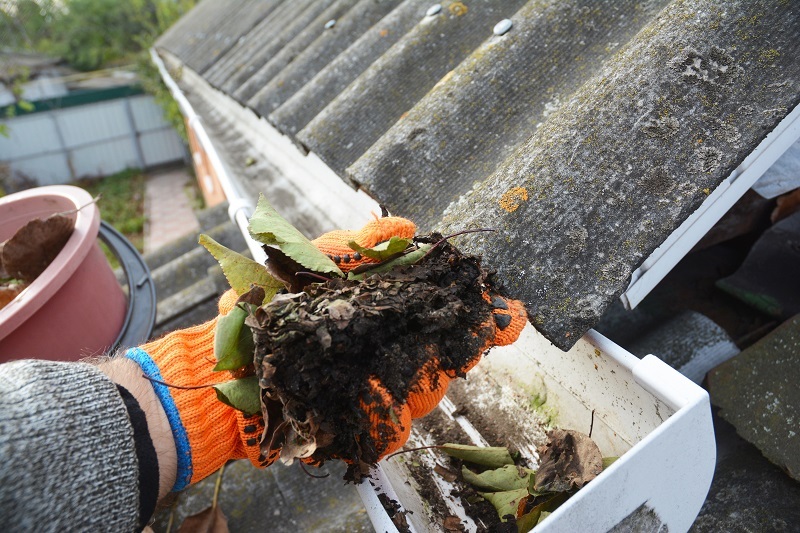 Cleaning your gutters regularly is the most effective way to ensure your gutters remain intact for as long as possible. The cleaners will do a thorough inspection and return the entire gutter system back to the way it was when you bought the house. If this does not give you peace of mind, then Lord knows what does! While it’s not recommended to clean your gutters alone, you can keep gutters in relatively good shape by rinsing them with a hose once and a while. This will keep things from getting worse. Ultimately, some combination of these two approaches is best. You want to be checking your gutters every few months, but you don’t want to put your physical well-being in jeopardy. External home service companies are a much better candidate for cleaning out gutters, as they have the skills and expertise to unclog even the most jammed up tubes. If you are dealing with jammed gutter tubes, then it’s best to contact the pros at Top Restorations and book an appointment for your Brentwood, TN home now.